My friend Jerry runs the House of Hope which helps kids that were orphaned by AIDS, have HIV, or have a family member affected with HIV that is unable to care for them. 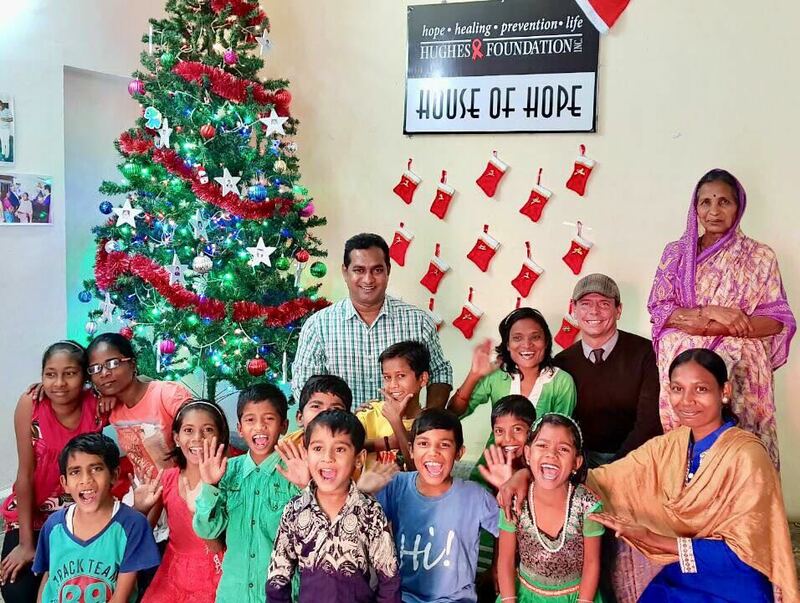 The orphanage is in Nagpur, India and Jerry has been living there for the past three years to ensure these kids have the support they need to succeed in life. Six of the kids live there full-time and they support a total of twelve kids! I really admire Jerry for what he does and try to help him out as much as possible. In early April, my daughter Peyton and I will be taking spring break with the kids from House of Hope. We will meet them in Puri, India and have four fun-filled days on the beach and exploring the sights around Puri. I am going to capture as much of the experience as possible. I would love to share with everyone what we will be doing and help raise funds for the House of Hope at the same time. If you'd like to read more about the House of Hope, please check out this presentation. You can have a print of your choice from the India collection that will post here by mid-April. This print will come with a matte signed by the family at House of Hope. I'm happy to send multiple prints for larger donations or arrange for a larger print to be sent to you. Please go to the galleries page to see examples of my other work. I expect photos will ship by early-May. Contact me with any questions. Please donate at First Giving or Go Fund Me. When you have done so, please contact me at shane@sphotostudio.com with your name, confirmation number, and donation amount. Please, help out a great cause and a great man.